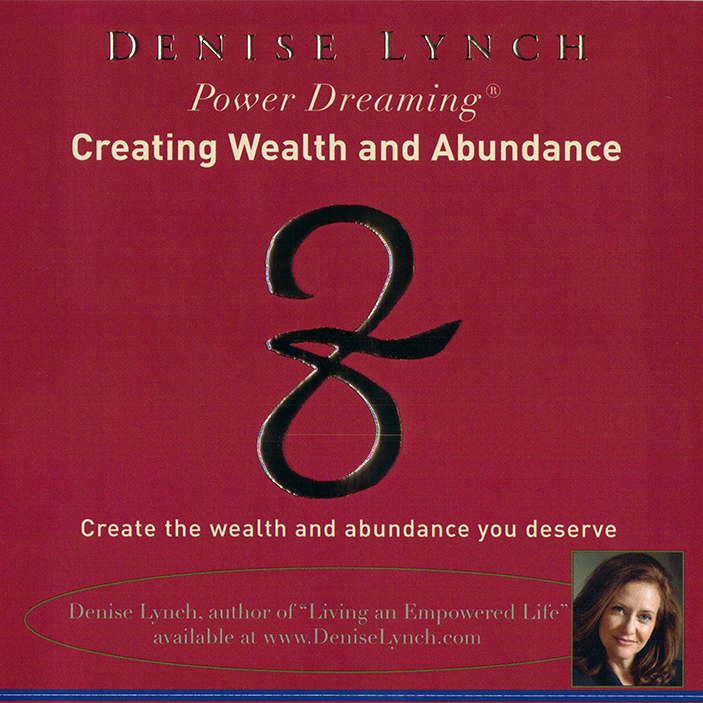 Get the leverage you need to leap into greatness by breaking the barriers of limiting thoughts and patterns that hold you back in life. 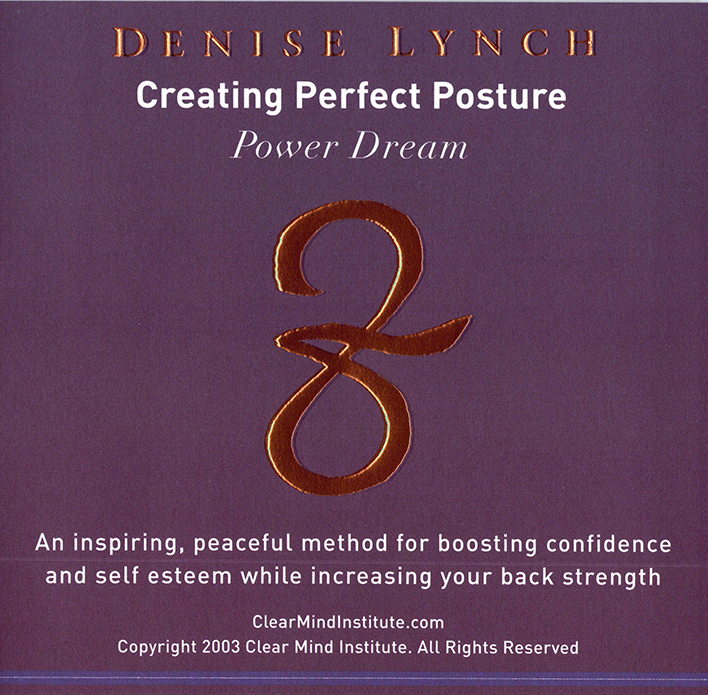 Denise Lynch is an iTunes Best-Selling author, NGH certified hypnotherapist, and Director of the Utah School of Hypnosis. We promise to tread lightly upon your inbox and always respect your privacy.